Connecting with Craft is a free event encouraging people to make connections with the handmade traditions of the Ozarks, the craft artisans of Stone County, Arkansas, and the natural beauty that inspires their works. 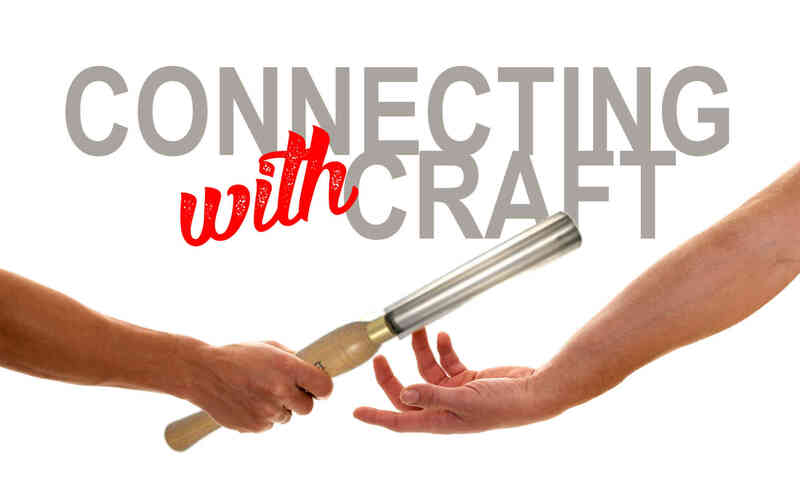 Connecting with Craft will begin in Mountain View on Saturday, October 6, with a special event open house at the Ozark Folk Center State Park Craft Village from 9 a.m. to 10 a.m. Craft artisans will be demonstrating at locations to include various sites near the Square including the Arkansas Craft School, the Arkansas Craft Gallery, at the Stone County Museum’s Painting Place for Mountain View Art Guild members with a lecture series on the history of craft, and at Blanchard Springs Caverns at the Springs. To cap it all off there will be craft demonstrations and craft beer at Gravity BrewWorks near Big Flat at the close of the day. This is an amazing crafts resource. More than 20 artisans* spend up to 5 days per week demonstrating their crafts to visitors. This arrangement has enabled many of these craftspeople to achieve a level of mastery not seen elsewhere. One of the oldest continuously operated craft guilds in the nation! Incredible local painters happy to share their talents. Helping craftspeople get their start and then honing those newfound skills. Many local artisans draw inspiration from the area’s natural beauty. There’s no better place to take it in than Blanchard Springs Caverns. Crafts isn’t just working with wood or clay or fiber. There’s also a craft to brewing a fine beer. There is no cost to attend*. There are no strings attached. We, the artists and craftspeople of Stone County, Arkansas simply want to share our works and pass on our knowledge. *The Ozark Folk Center State Park charges an admission after 10 am. They’ve offered to open up at 9 am to allow visitors a chance to see the Crafts Village without an admission fee. Tours in the Caverns are also not included.